Let your truck do the growling for you. 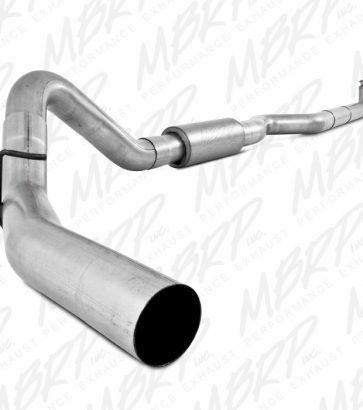 The MBRP Installer Series exhaust system gives you the best of both worlds in one complete package. Performance series exhaust systems offer a value price without compromising on quality. 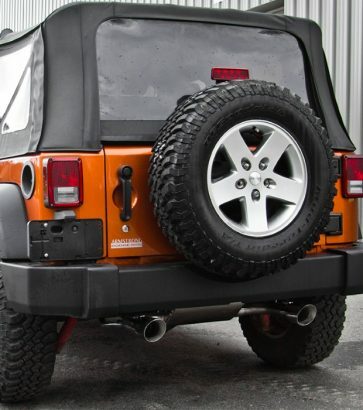 A full T409 stainless steel exhaust system with a no hassle lifetime warranty. 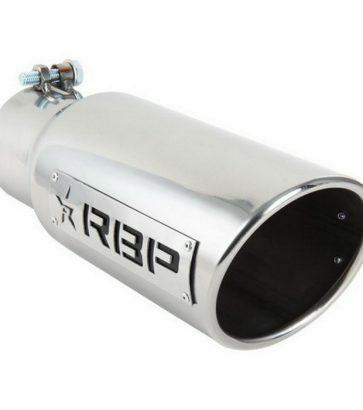 Trick out your tailpipes with RBP Exhaust Tips. Cap-it carries state of the art performance exhaust systems to enhance your ride’s power, style, and sound. Installing a performance exhaust kit will help your vehicle expel exhaust fumes and circulate clean air more quickly; the machine doesn’t have to work as hard, and you’ll get a boost in power. Your mileage increases with a more efficient fuel system, so you won’t have to stop as often for gas. 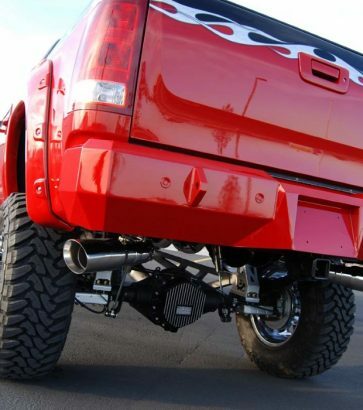 And if style and fuel efficiency aren’t enough to make you run into a local Cap-it for a custom performance exhaust, don’t forget that we can also give your beast a deep and powerful rumble on the open road–a fun option for the not-so-easily startled!